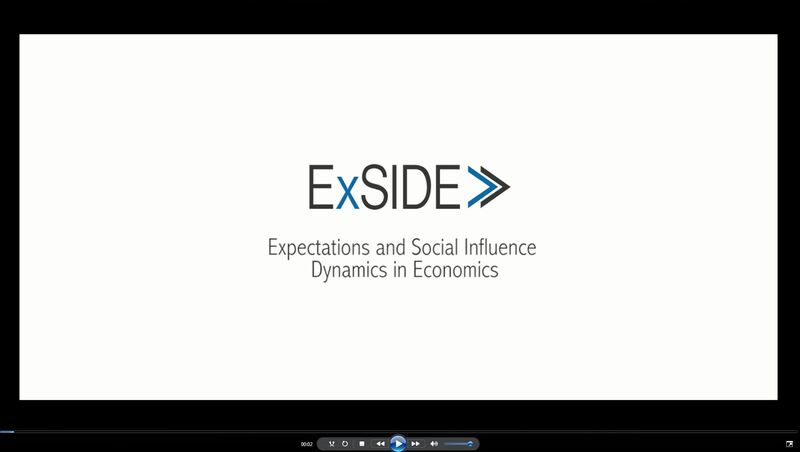 The following overview of the curriculum for the doctoral fellows in ExSIDE summarizes network-wide training, activities, as well as training at the two degree granting universities and the partners in the ExSIDE network. Network-wide activities, where all doctoral fellows in ExSIDE will be present, are indicated with a ‘*’. 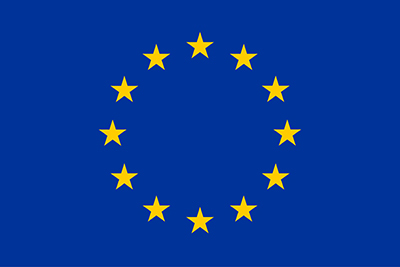 The overall number of required ECTS is 180. The four network-wide ExSIDE Research Training Schools (RTS) will cover the following topics. Each RTS will last for one week.